Bradley Cooper Might Reunite Ally and Jackson for a Live Star Is Born EventDon’t play with us. Bond’s Back! This Time With Rami Malek and Billy MagnussenSolving an international crisis near you in 2020. 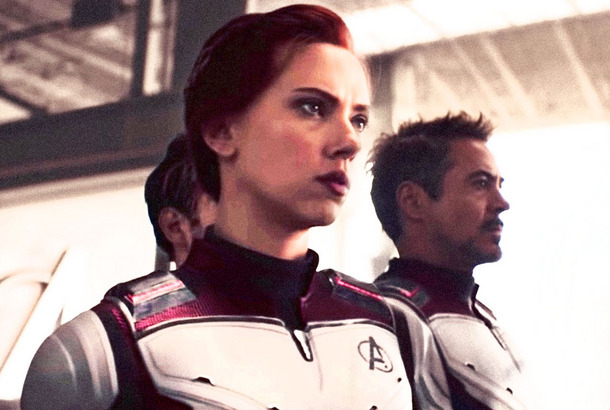 How Many Marvel Movies Do I Have to See Before Endgame?Which of the 21 previous Marvel films do you need to see to understand Avengers: Endgame? Eddie Izzard on the Scene-Stealing Ensemble of Galaxy QuestTalking with the British comedian about why the 1999 comedy deserves more fans. Avengers: Endgame Review Roundup: Turns Out 3 Hours Isn’t Too LongWe’ve reached the end of the Bifrost, folks. The Academy Changed a Few Rules, But Not the Netflix OneThat’s A-OK with Steven Spielberg!